What Happened to Hillary’s Foot? Home Newswire What Happened to Hillary’s Foot? Hillary Clinton has been spotted still wearing her surgical boot two months after she fell down some stairs in her heels and broke her toe. 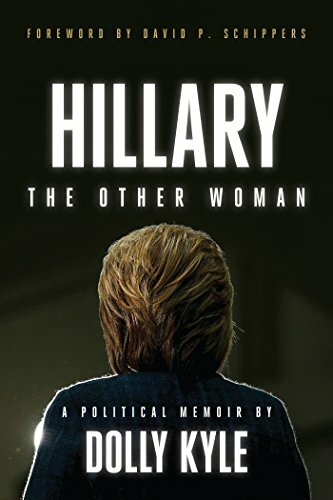 The former Secretary of State was in Vancouver as part of her global book tour to promote her election memoir What Happened. Clinton strode out onto the stage, in a striking monochrome leather ensemble. But what was most noticeable was the bulky post-op shoe on her right foot – which she has been wearing since she took a tumble and broke her toe in October. The 70-year-old had been on the British leg of her book tour, when she was forced to cancel several TV and radio appearances after the injury. Recalling her tumble, she said: ‘I was running down the stairs in heels with a cup of coffee in hand, I was talking over my shoulder and my heel caught and I fell backwards. Generally, toe fractures will take between four and six weeks to heal. But almost two months to the day that Clinton took her tumble, and she still appears to be having trouble with her foot. The former Democratic presidential candidate never elaborated on her break, more serious, or complex breaks can take longer to heal. Or, if the toe required surgery to reset it, the operation can delay the healing process. During her campaign trail in 2016, rival Donald Trump often took swings at Clinton’s health, and alluded to her alleged issues with stamina at several points during the campaign.